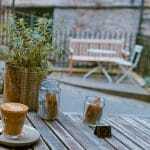 Devotion for today, spending time doing devotions, having quiet time… what does that mean? By definition it means profound devotion or religious observance, an earnest attachment to a cause. 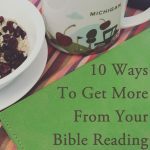 And, although each of those things are fabulous and when I have time to do them, I am so thankful for the precious devotional time, that isn’t the only way to have devotions. 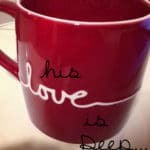 If we have our definition mixed up then “doing devotions” can seem completely overwhelming when life gets full and busy. 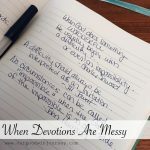 When things are busy and crazy and life seems unending, it can be really hard to muster up the extra time for a misconstrued definition of devotions. If we simplify the definition and remember what the word really means, it makes it much more doable and much less overwhelming. Devotion for TODAY… to be profoundly devoted to God with an earnest attachment. Every moment I can devote my thoughts, my actions to God and show my earnest attachment to Him by following His lead for my day. But the question is still in the how. How can I make that a part of my busy day? 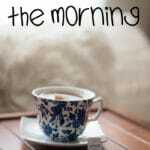 When life refuses to stop around me, how can I devote my thoughts and actions to Him? 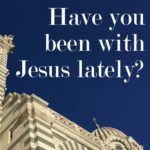 When I don’t have time to stop, can I show my devotion in the midst of the busyness around me? 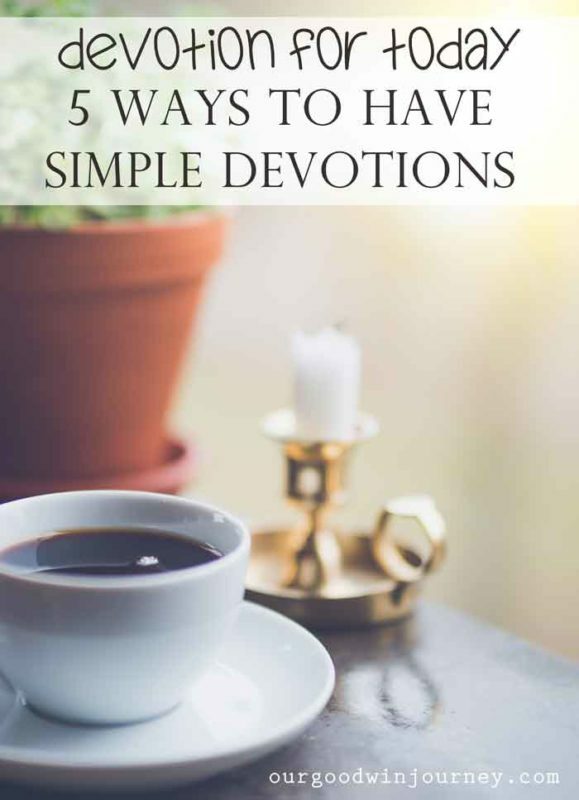 And here are some simple, realistic ways of doing your devotions every day no matter how busy you are or how full your day may be. 1. Biblegateway – you can have your Bible on your phone or your tablet and take it with you everywhere. When you have a free minute, read something. Even one verse. Something to chew on and think about during your day. You can even have the app read God’s Word out loud to you while you fold clothes or give the kids bed time baths. The bonus of that is that everyone hears it! 2. Verse Cards in your purse or laptop bag. If you are going through something big, take the time to grab a few verses about that topic, write them down and stick them in your purse. When you are waiting in line at the post office or you are sitting in the pick up line at school, pull them out! 3. Listen to faith filled music. Whether it is a favorite album on your iPod or your local Christian station, finding music that focuses on God will give you scripture, inspiration, encouragement, challenges and solid guides for your day. Music is a great way to spend time with Jesus in the car or while you are rushing around cooking dinner. Let the words soak in, pray the lyrics while you sing or grab a piece of paper and write down a phrase that particularly jumps at you. Set up a youtube playlist to play while you work at home. Let music fill your home and your heart. 4. Download sermons or Christian speakers to listen to on the go. Such a great, convenient way to be filled up with God’s Word during your day or your workout! Podcast apps, church websites… so many amazing places to find solid, Biblical teaching. 5. Pray continually. Small phrases, giving thanks, asking Him into your moments, your events, your days… that is true devotion. Those are just 5 quick ways to daily stay connected and devoted during the crazy, busy times of life. You do not need a set of 100 markers, 2 leather journals, beautiful stickers and an art degree to have devotions and time with Jesus. What are some things that you do during the busy times to keep a simple, consistent devotional time? What is your devotion for today? Love your ideas, Jenilee! Abiding in the Vine is an all day, moment by moment connection that is beautifully captured by your definition: “devotion: to be profoundly devoted to God with an earnest attachment.” Love it! glad it was a blessing to you today! I will go read both!